Following up on our Top 5 Summer Foods post — here are 5 more must try dishes to beat the heat in a sweltering Japan in August! Take a look at these summer favorites and book one of our tasty food tours during your stay in Japan. We have a brand new one in crazy, cute Harajuku that is perfect for your vacation with family or friends. 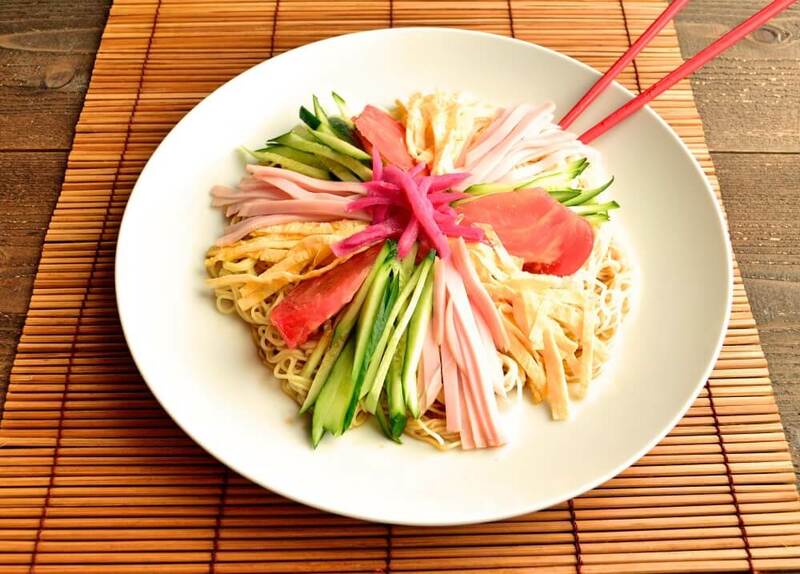 Ramen is one of the popular dishes during all the seasons in Japan, but Hiyashi Chuka is the leader in the summer noodle trend. Made with cold noodles, this dish is topped with a sliced egg, meat, cucumbers, sprouts, Japanese sweet ginger and other refreshing ingredients. The cold mouthfeel of noodles and toppings combined with sesame sauce or special soy sauce is a summer delight. The colourful appearance and refreshing taste makes this one of the most popular dishes from July to mid-September. Japan is the seafood heaven of the world. Of course, you can’t miss delicious seafood during the summer season! Ayu is a kind of freshwater fish that has a bit of a sweet taste. 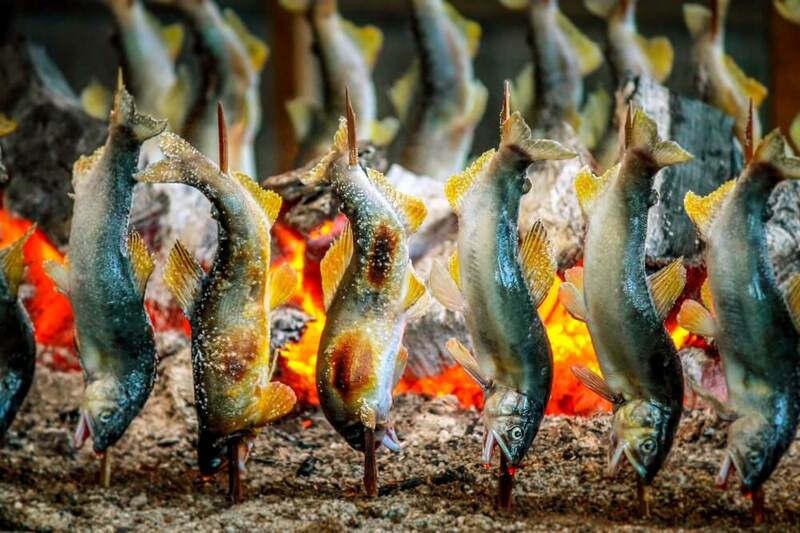 You will see barbecued Ayu at almost every festival (matsuri). Chiefs usually top it with salt and put it on a skewer over fire or coals. You will taste the original sweetness inside fish as well as that special char from the barbecue. This popular summer festival drink is a nostalgic favorite during all the hot humid season. A sweet bubbly soda pop, the typical design of the bottle has a marble inside the neck area that seals the bottle to keep in the carbonation. To drink the soda, you pop the bottle down into the neck, tilt carefully and the marble will catch in the area between two small impressions when you drink. 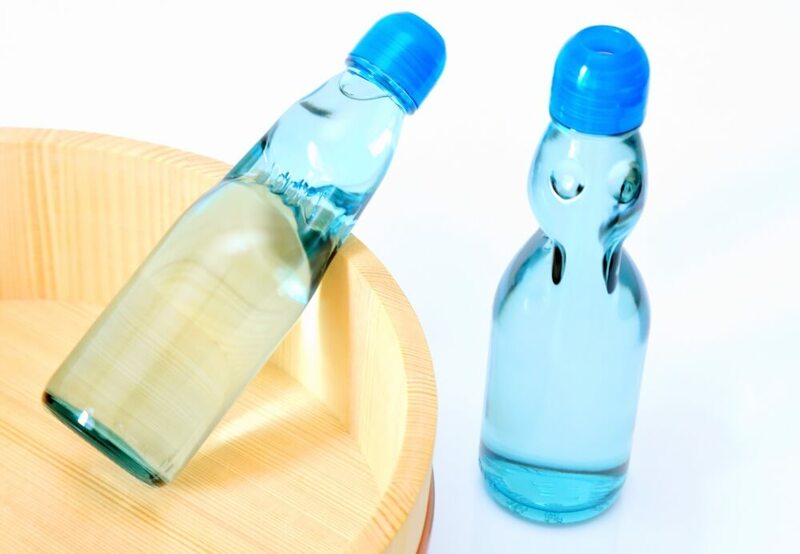 Ramune is a classic refreshing and fun experience. 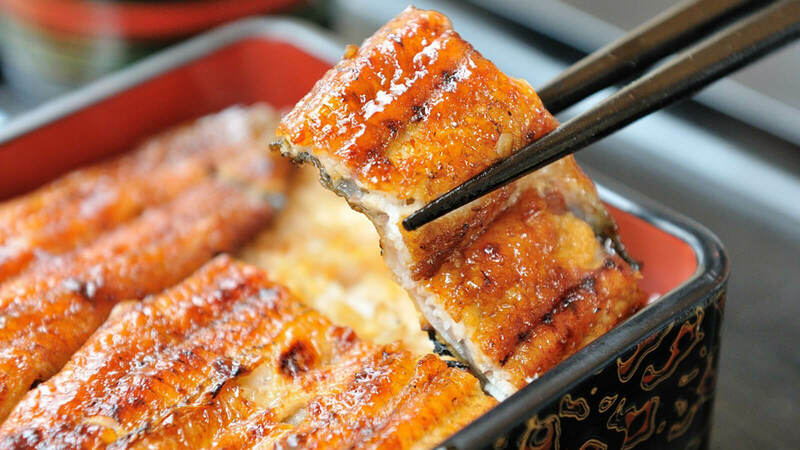 Unagi is a freshwater eel, usually grilled Kabayaki style topped with a sweet sticky sauce. In Summer in Japan there is a day especially for eating unagi as a Japanese tradition the strong eel is said to give you stamina to survive the hot humid days. Shabu Shabu is a kind of Japanese hotpot, you usually dip meat, vegetables in a boiling soup then eat with variety sauce. However, when it’s 35 + degrees outside you might not interested in this kind of hot style. Rei Shabu is the summer version of Shabu Shabu. The dishes consist of pre-boiled meat and vegetables, you then dip them into a special cold sauce for a refreshing summer dinner. If you are traveling in Japan in summer be sure to try these amazing seasonal dishes. You can try many of them on our food tours! 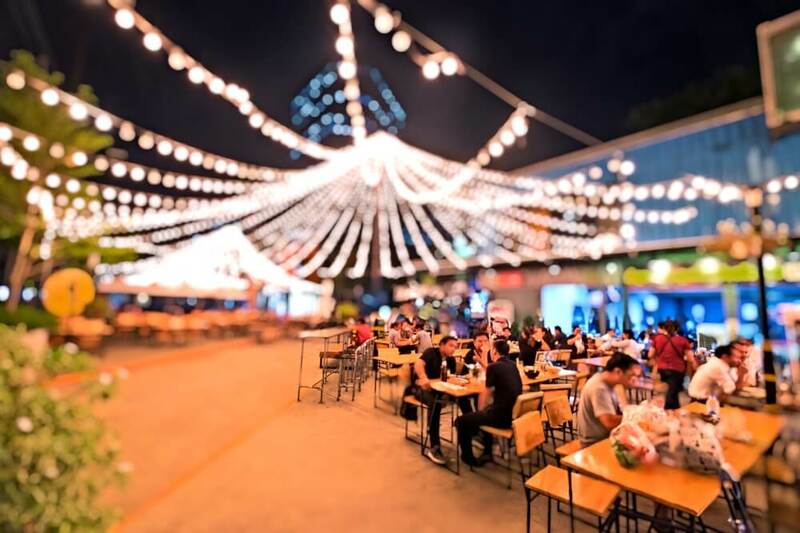 Explore Tokyo, Osaka and Kyoto with local foodies who can give you all the inside information.